It’s going to be a busy year in the Hawkeye State, so start planning your road trips now! 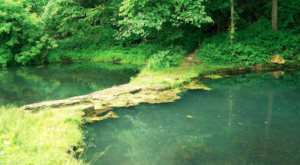 One unique area that often gets overlooked is Iowa’s driftless region. See the best of it with this 100-mile scenic byway that will take you through the hills, cliffs, and rivers of northeastern Iowa. 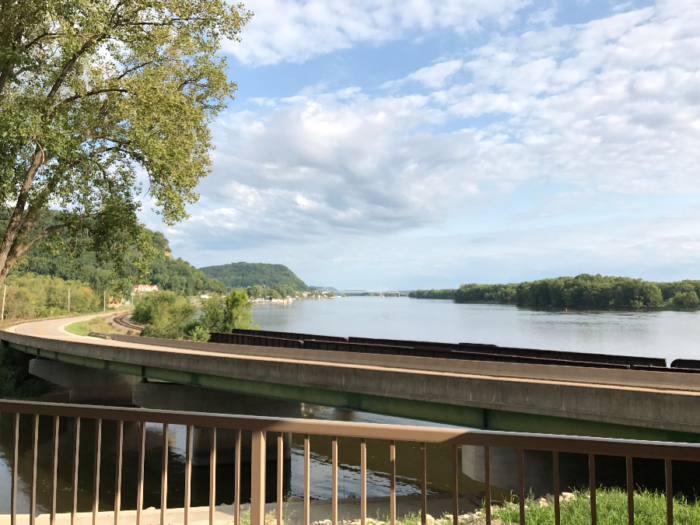 If you're looking to get out and explore Iowa this year, start planning a road trip along Iowa's Driftless Area Scenic Byway. 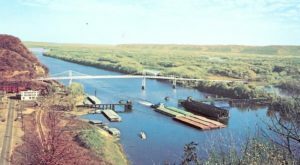 Nature lovers, shoppers, and history bluffs will love the stops along this trail that's been mapped out by the Iowa Department of Transportation. 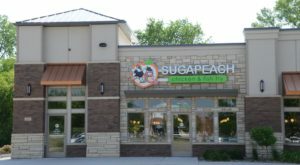 Check out a list of stores, shops, and restaurants along this byway and plan out your day trip or weekend getaway. This scenic 100 mile drive takes you through the charming and quaint communities of Iowa's driftless area. Along your drive, you'll visit Decorah, Harpers Ferry, Lansing, New Albin, Postville and Waukon. Be sure to bring your appetite! You'll be passing restaurants, cafes, dairies, wineries and orchards along the way. Be sure to make time to visit the WW Homestead Dairy and Peake Orchards. The Dairy is home to some of the best ice cream in the Midwest, and Peake Orchards is bursting with seasonal fruit for most of the year. 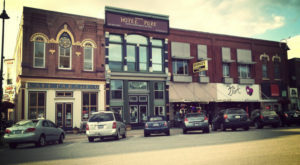 You'll find both of these places near the farm town of Waukon. Plan time to stop and check out the views. 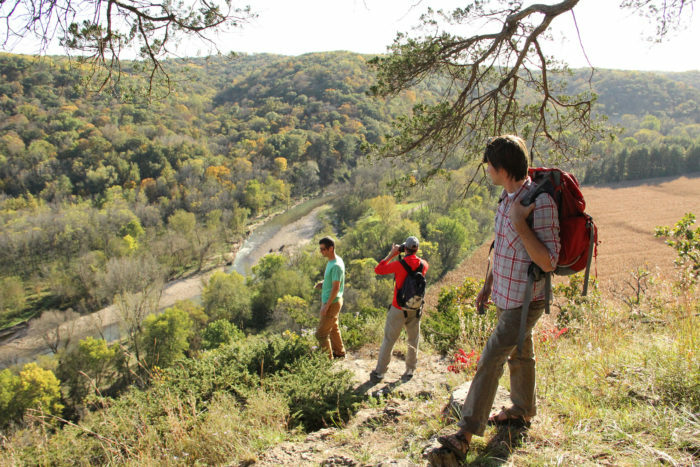 The Driftless region is home to geography that you won't find anywhere else in the country. Unique driftless formations, like karst topography and limestone bluffs, make for stunning views and show off a part of Iowa that's truly unique. 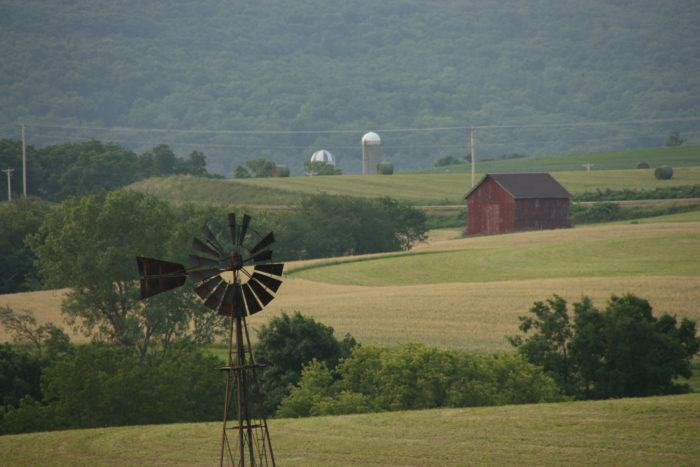 Iowa's driftless region is also home to hundreds of small family farms, and plenty of larger operations as well. 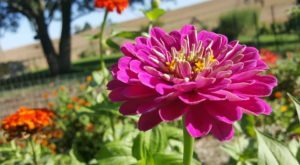 You'll really feel at home in the Hawkeye State after stopping at a few roadside farm stands for produce, honey, and homemade goods. Keep an eye out for hand-painted signs on the shoulder to find them. 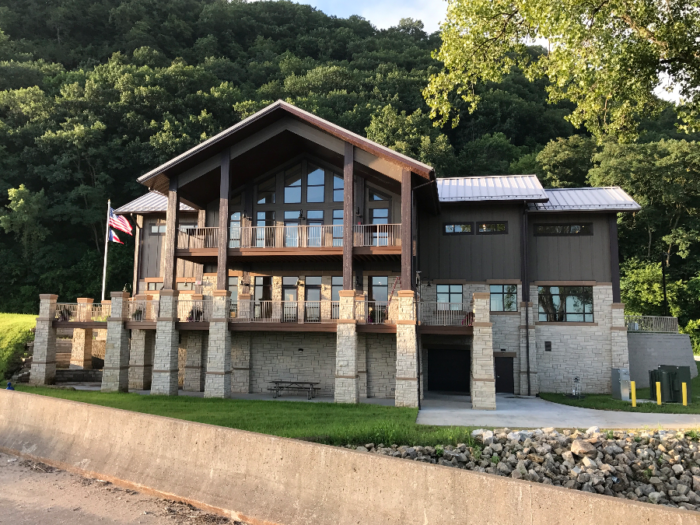 If you're curious about the odd geologic formation that is the driftless area, set aside a few hours to visit the Driftless Area Education Center. 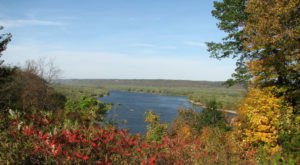 Learn about geology and geography, river studies, wildlife, river towne economies and Native America culture with a stop at this best-of-Iowa education center and museum. After you've taken the time to visit, you'll be an expert in one of the Midwest's most unique places. 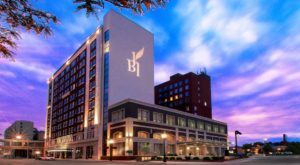 If you love unique Iowa geography, plan a second road trip for the year – this time, on the other side of the state! See The Very Best Of Iowa’s Loess Hills In One Day On This Epic Road Trip. Pretty soon, you’ll be an expert in Hawkeye State geography!